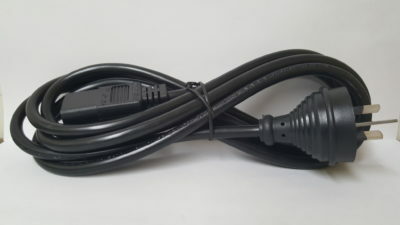 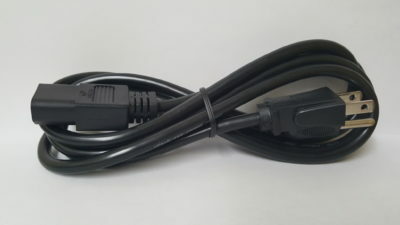 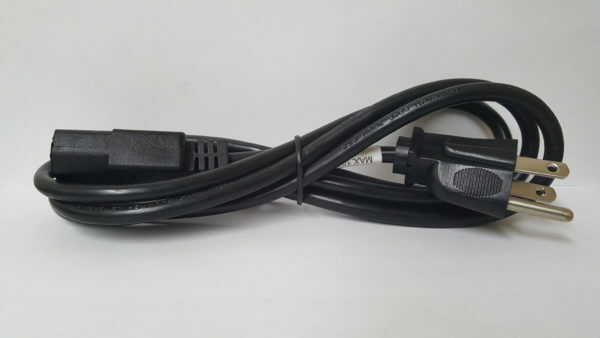 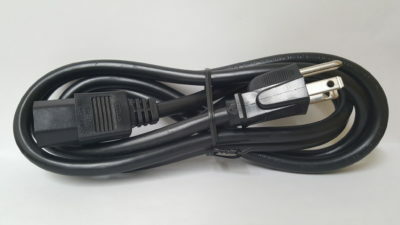 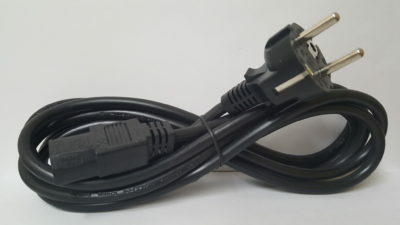 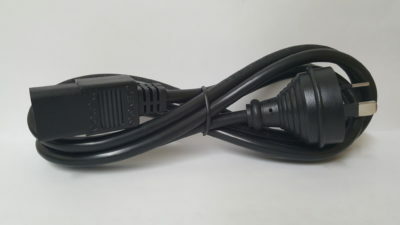 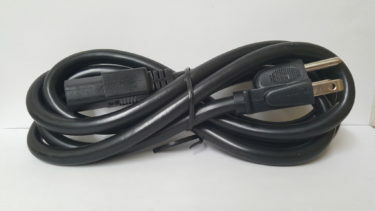 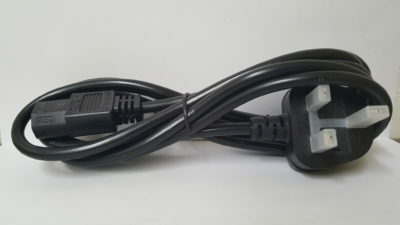 Popular power cords that we stock and are readily available. 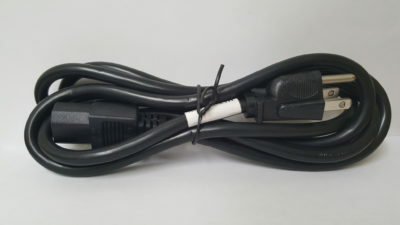 They are sold by the boxes only. 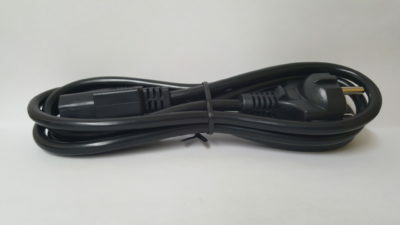 Please inquire for volume discounts.